The Friends of Manar al-Athar has made its first donation. 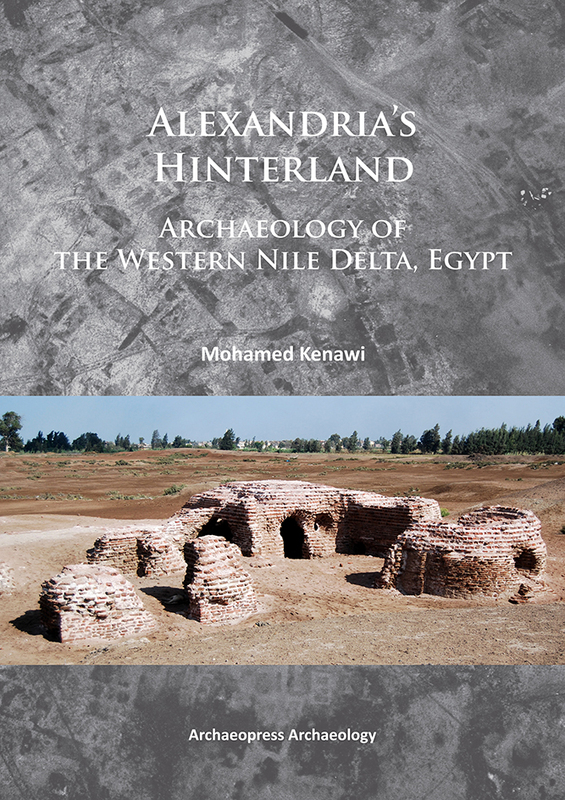 The Friends, along with the Oxford University Centre for Byzantine Research, has supported the cost of the color images in Archaeology of the Western Nile Delta, Egypt by Dr. Mohamed Kenawi, Centre of Hellenistic Studies, Bibliotheca Alexandrina, University of Alexandria and the Egypt Co-ordinator of Manar al-Athar. Click here to purchase the monograph.